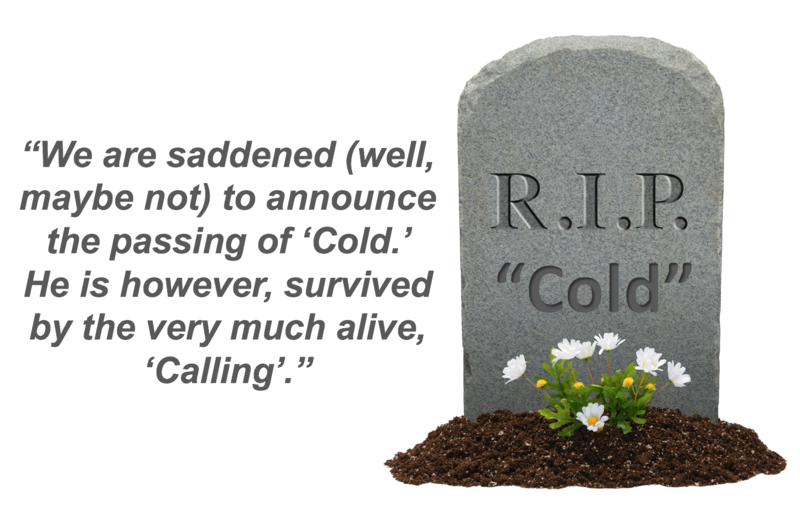 “Cold” calling is indeed dead, and should never be done. There’s no reason to, other than laziness. However, the calling for new business IS very much alive, and being done in the Smart way by salespeople to generate massive amounts of new business. Hear what should be avoided, and what to do so you can Smart Call to get through, get in, and sell to more interested buyers.